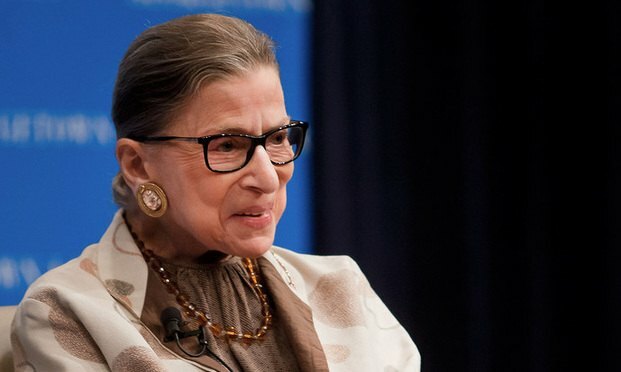 In analyzing the law's definition section, Justice Ruth Bader Ginsburg said the Age Discrimination in Employment Act creates two separate categories: persons engaged in an industry affecting commerce with 20 or more employees; and states or political subdivisions with no specified number of employees. Pawternity Leave: Are Employers Barking Up the Wrong Tree With Pet-Based Leave? While pawternity leave might have some wondering if employee benefits have gone too far, many employers are embracing the newest trend in employee leave. And this trend may have more legs than initially thought: four to be exact. Dawn Knepper, a former nonequity shareholder at Ogletree Deakins, opened up about her gender bias lawsuit against her prior firm.